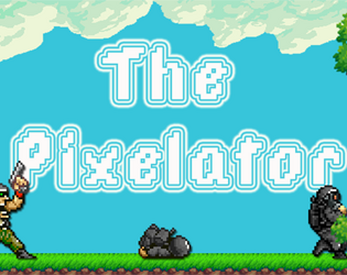 The Pixelator is in Pre Alpha Packed full of nasty bugs! All that you see might be changed in the future. Time to Squish Some Bugs! Stay Tuned! Thanks For Testing! are you still making effects?